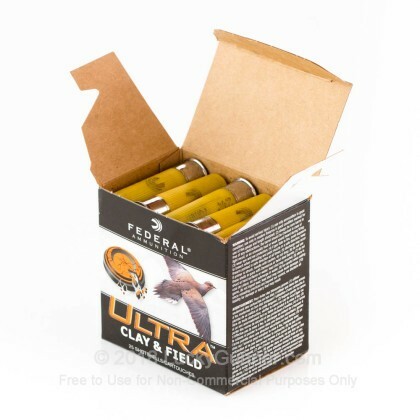 This 20 gauge shotshell ammunition from Federal packs a full ounce of #8 birdshot, unleashing it at a muzzle velocity of 1,165 feet per second to efficiently knock down upland birds or clays with ease. 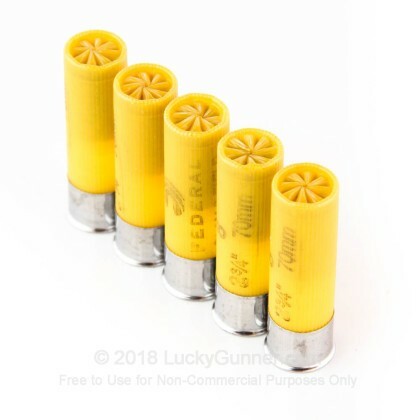 Each box contains 25 shells. Heavy game loads like this one produce dense shot patterns that can make the difference when it comes to scoring a decisive hit. 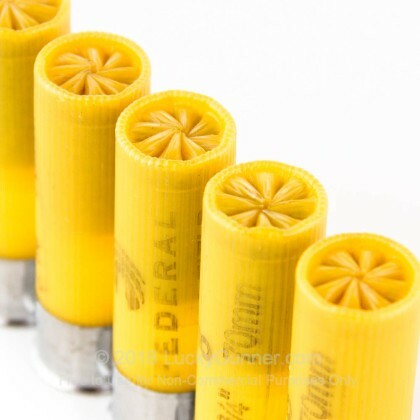 Their recoil can be somewhat stouter than a normal load, especially in lighter shotguns. 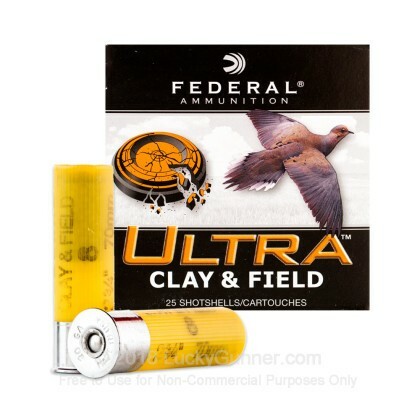 Federal ammunition has been made in Anoka, Minnesota since the 1920s. 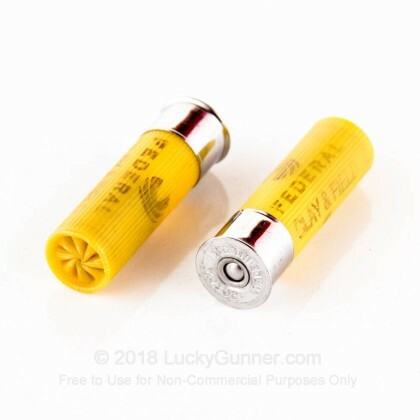 The company produced ammo for the US military during World War II; today, its major customers include self-defense, hunting, and sport shooters as well as police agencies and the Departments of Defense and Homeland Security. 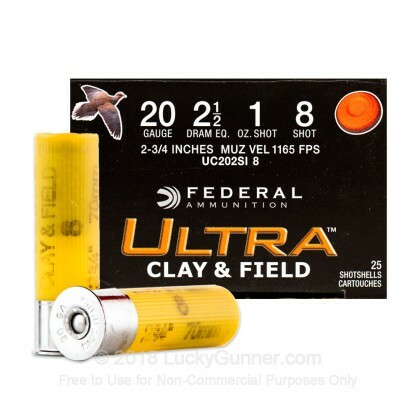 As of 2015, the company is a division of Vista Outdoor, which also owns other notable ammo brands including CCI, Estate, and Speer.